This post is sponsored by Green Sisterhood. I received products in order to write this review, but was not compensated monetarily. All opinions are my own. 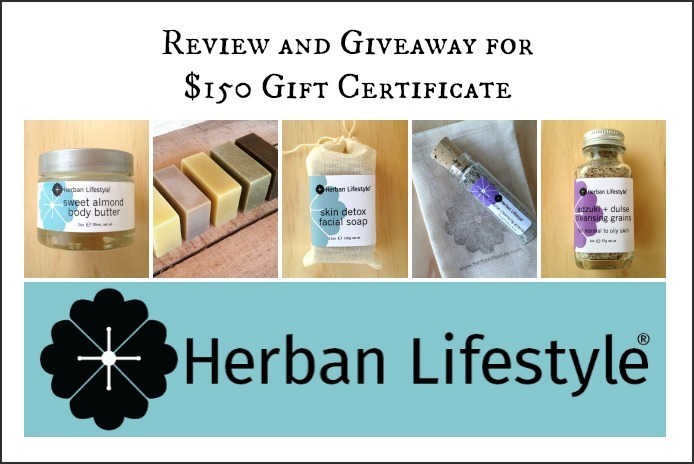 Herban Lifestyle is a quality line of organic, sustainable, FairTrade, Cruelty-free, handmade personal care products made in the USA. Talk about fulfilling a conscious consumer’s requests! Creator Mary Kearns has been producing her natural concoctions since 2008 and I had the opportunity to try her new line of products. Okay, people, I live in the desert. To say I am an expert in All Things Moisturizing is honestly an understatement. 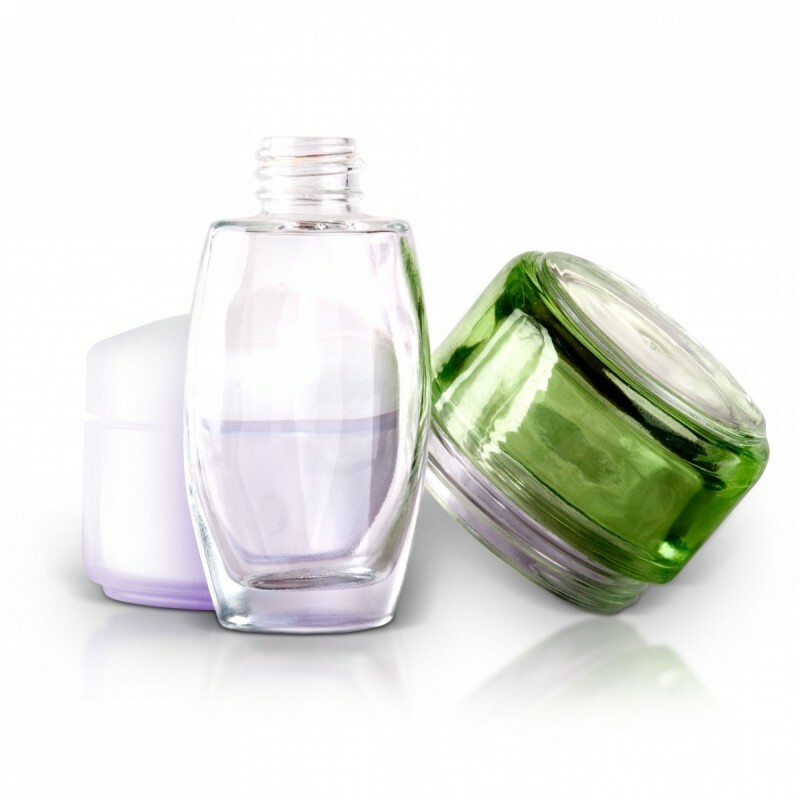 I know what to look for in a good moisturizer, I know what’s going to work (and not work), and I am really picky about packaging and scents. Herban Lifestyle delivers on all accounts. The Whipped Body Butter is made of pure shea and cocoa butters, scented with natural oils (as are all the products in Herban Lifestyle’s line), and packaged in a classic glass jar. 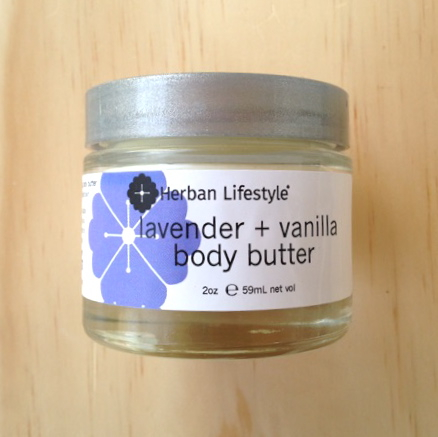 The body butter is decadent and emollient and made my just-shaved legs smooth without being too greasy. Winner. I will admit: I doubted I would like this product. 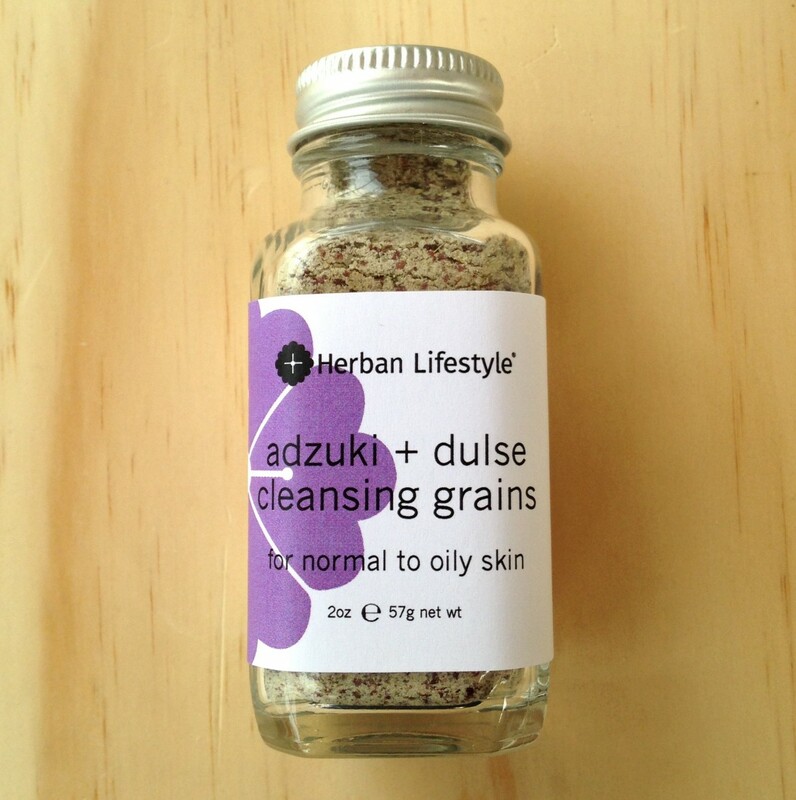 It seemed cumbersome to use and I wasn’t sure I’d like the gritty powder against my skin. But, man, was I off base! Just a tiny bit of this facial cleanser goes a long way, and left my (coughcough aging coughcough) skin thoroughly clean and bright. I don’t think I’d use this product as a makeup remover (use coconut oil for that!) but to rid the face of excess oil and dirt? Perfection. I’m a huge fan of shampoo bars: they last forever, they smell fantastic, and they don’t leave waste! This shampoo bar smells just lovely, but I wanted it to be a little heavier-scented. It seemed a bit drying for my hair, but again, I’m in the desert and generally use a super-moisturizing shampoo which, in higher humidity, would leave my hair oily. So, most likely, this product would be fine for you, and I know many of my Green Sisters love it! 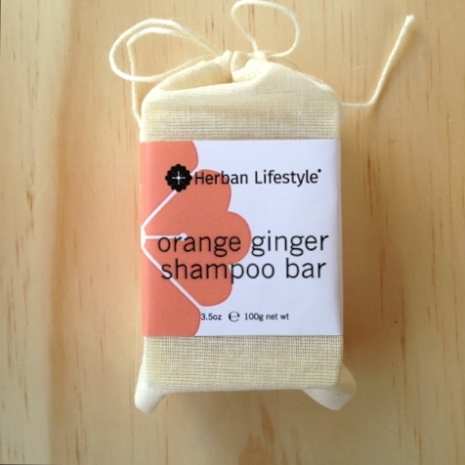 Herban Lifestyle shampoo bars come in two scents currently: Deeply Herbal and Orange Ginger. Oh, man. Another lip balm, right? What can be so special about lip balm? Well, my friends, you need to have THIS lip balm. Mary titled correctly in calling the product “lip crème;” this little tube is a thick emulsion of oils and beeswax that solves all your dry-lipped woes. 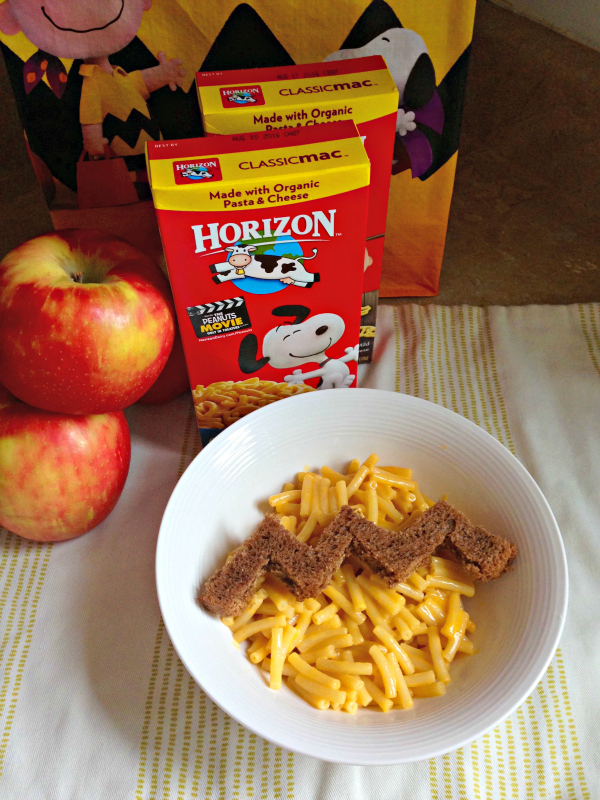 I put it on the chapped corner of my son’s mouth and his skin was healed by morning. Flavors Lime+Coconut and Tangerine+Vanilla are ready for summer! Just writing this paragraph made me go pick up my tube and slather some on. Love it. 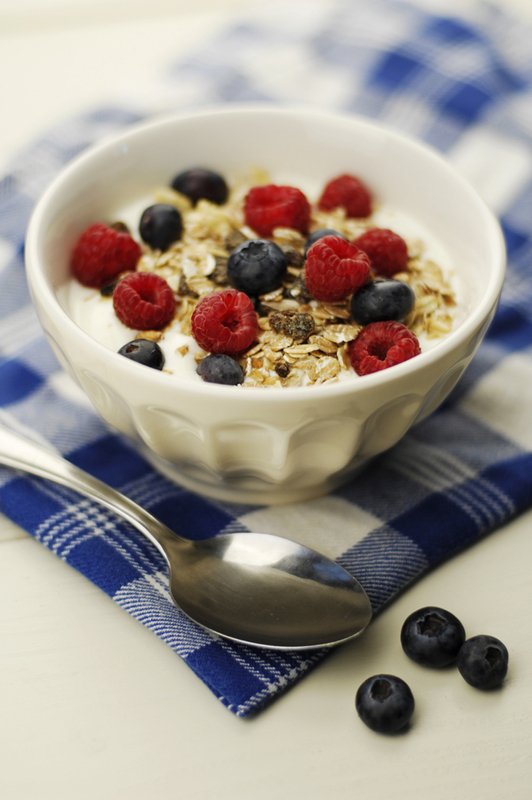 So, are you ready to grab some organic, sustainable, handmade products of your own? 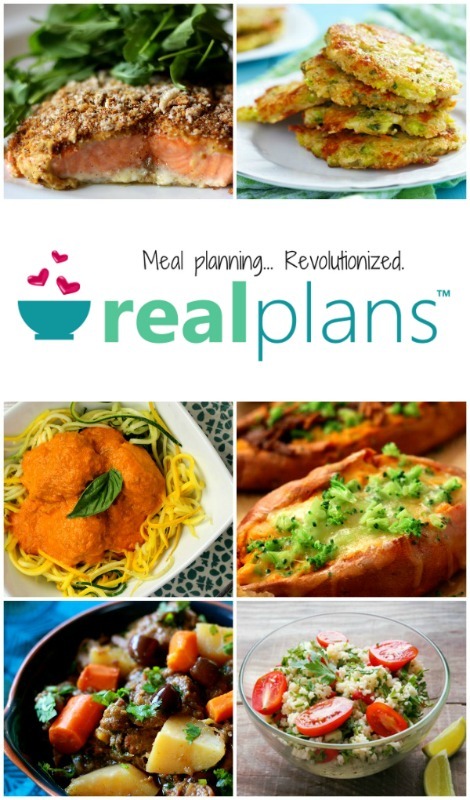 Enter to win a $150 gift certificate on the form below. 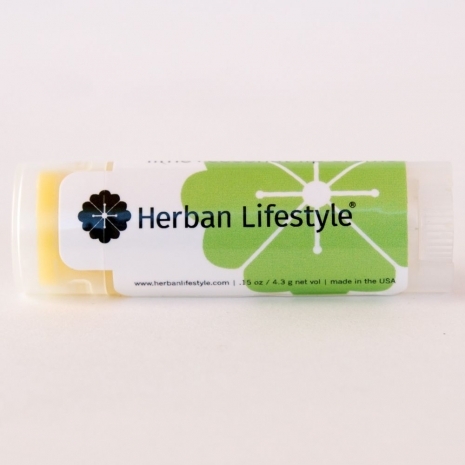 And don’t forget to check out the entire line of products from Herban Lifestyle. So many things I would want! The lip crème! The DIY lip balm kit! The brain in a jar soap for my son who loves everything about the human body! I’d love to try the tangerine vanilla lip cream! Orange ginger shampoo bar looks lovely.